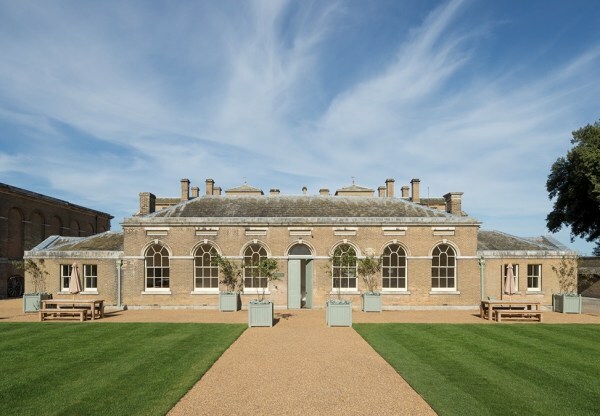 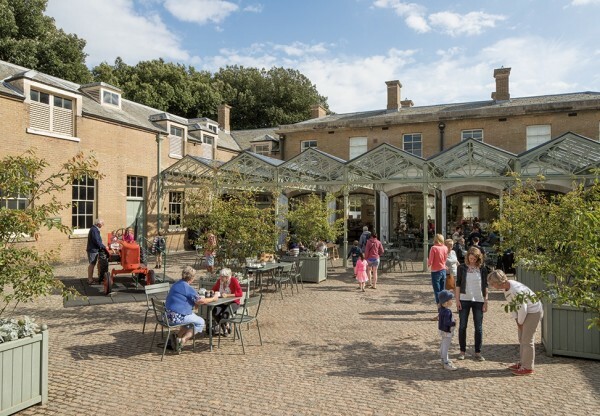 Our work at the Grade I listed Holkham Hall has regenerated the heart of the Estate, enhancing and clarifying the historic importance of the site, by reorganising and reworking several existing buildings to produce significantly enhanced visitor facilities and staff accommodation. 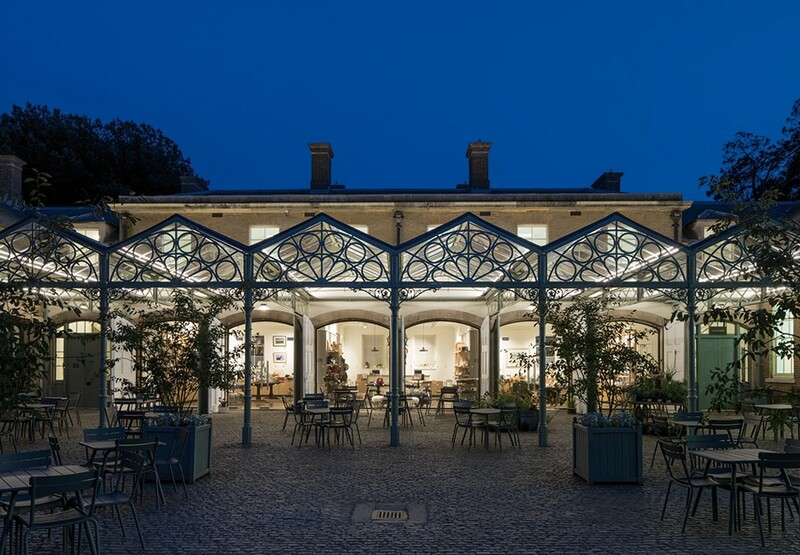 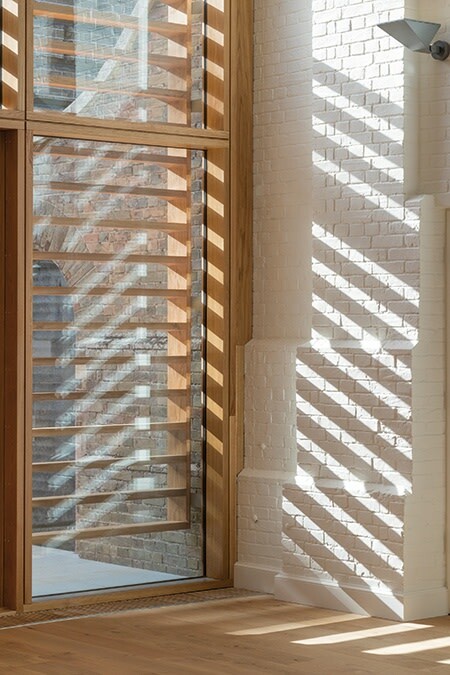 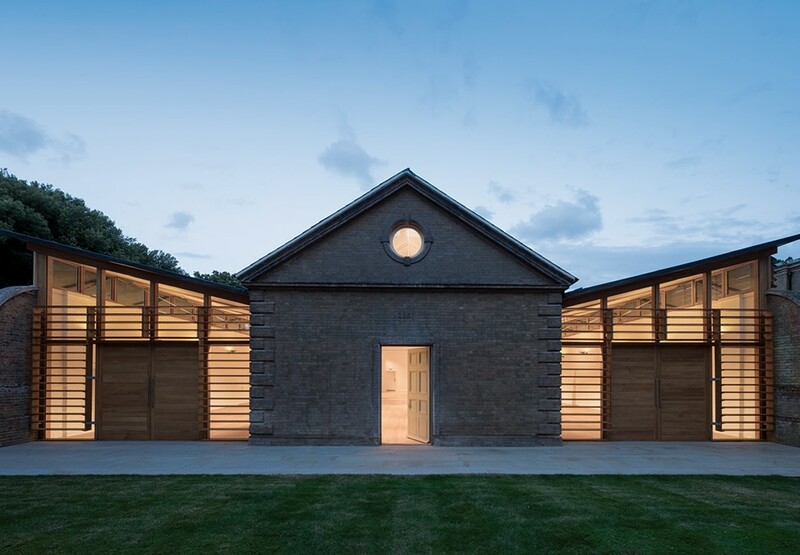 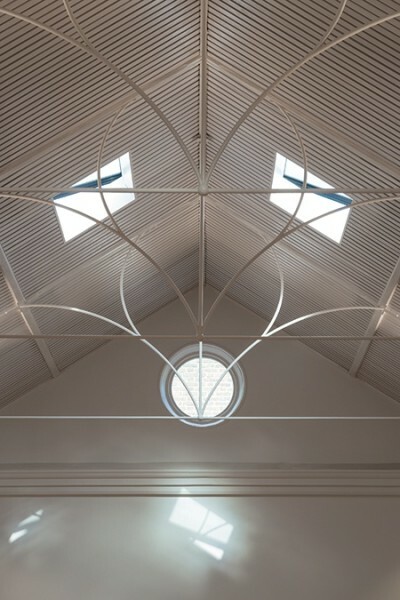 It has improved the arrival sequence to the Hall itself, and supplemented its facilities by rehabilitating two historic buildings into a new flexible events space, enlarged restaurant, museum, shop and staff facilities. 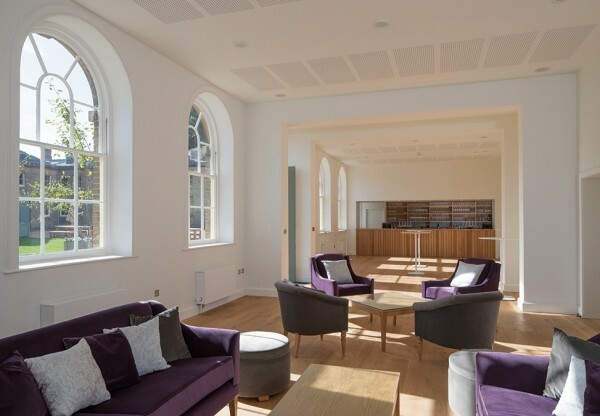 The old Potteries building has been restored and extended to either side, to create a flexible new space that can host many types of events, including conferences, dinners, presentations and weddings. 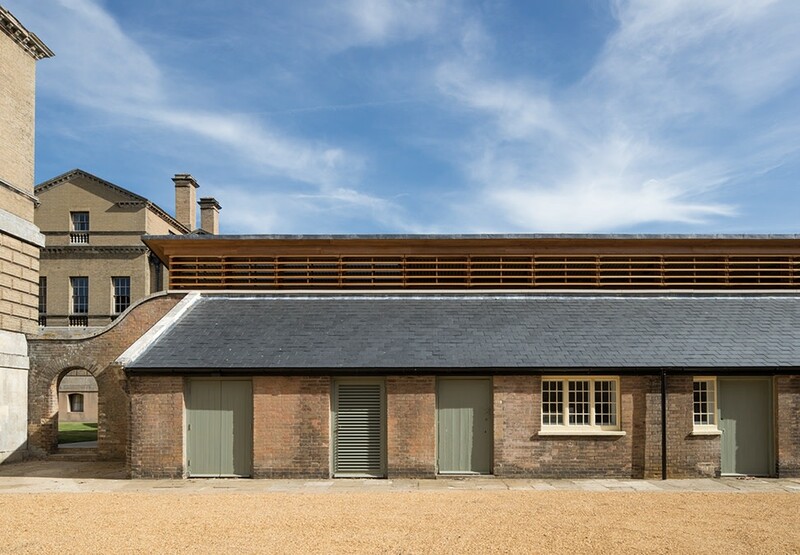 The former Stables building now supports expanded cafe facilities, a museum of farming history and a shop, with new offices for staff above. 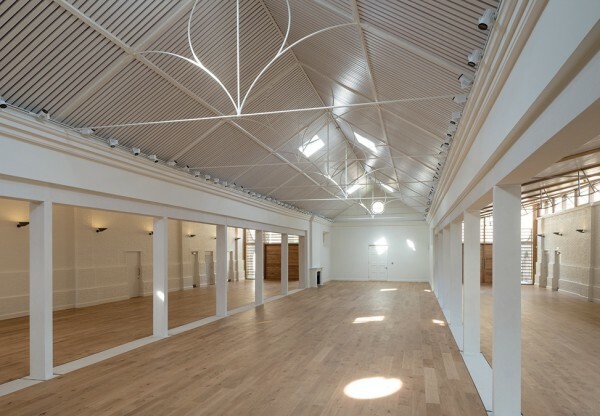 We have worked closely with the client, their exhibition designers, retail providers and caterers to completely integrate the new facilities into the historic fabric of the existing buildings.